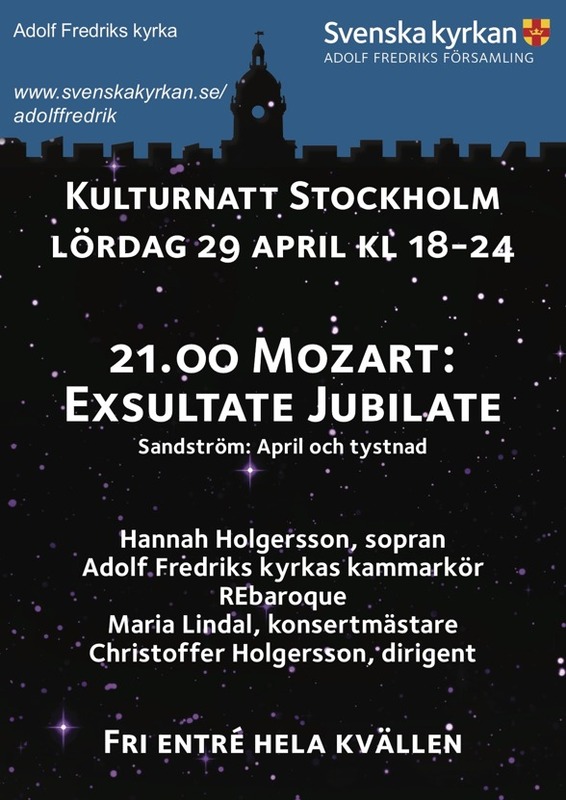 During the Stockholm Culture Night 2017, Stockholms Kulturnatt 2017, Adolf Fredriks kyrka offered a varied program consiting of art, dance, classical music for choir, orchestra, organ, soloists as well as of a first performance of music written for the occasion. 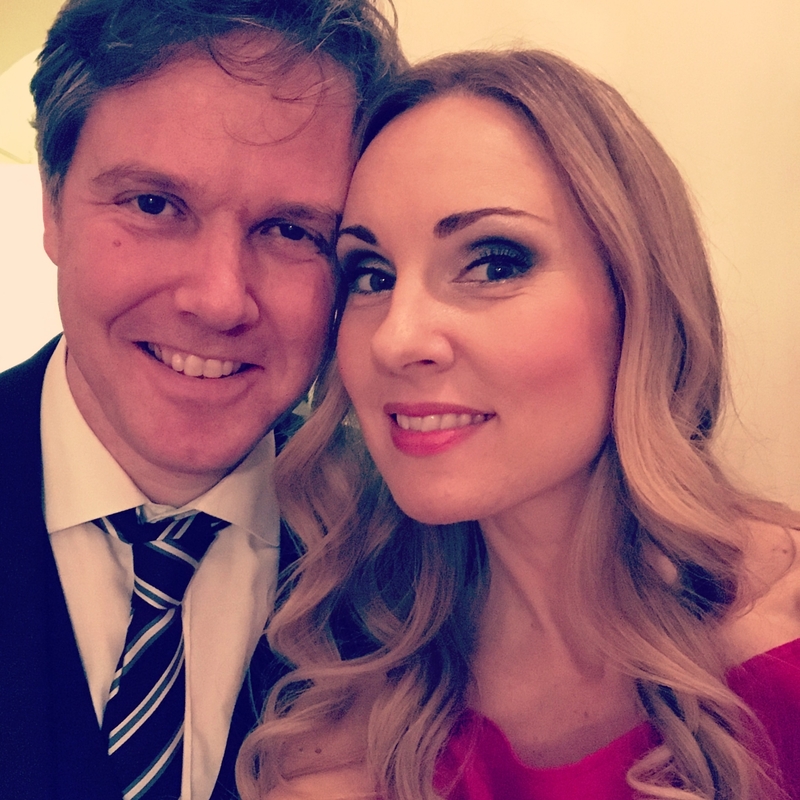 One of the head producers of this evening has been my dear husband Christoffer Holgersson. I want to highlight his marvellous work to plan, to create and finally conduct this fabulous evening! 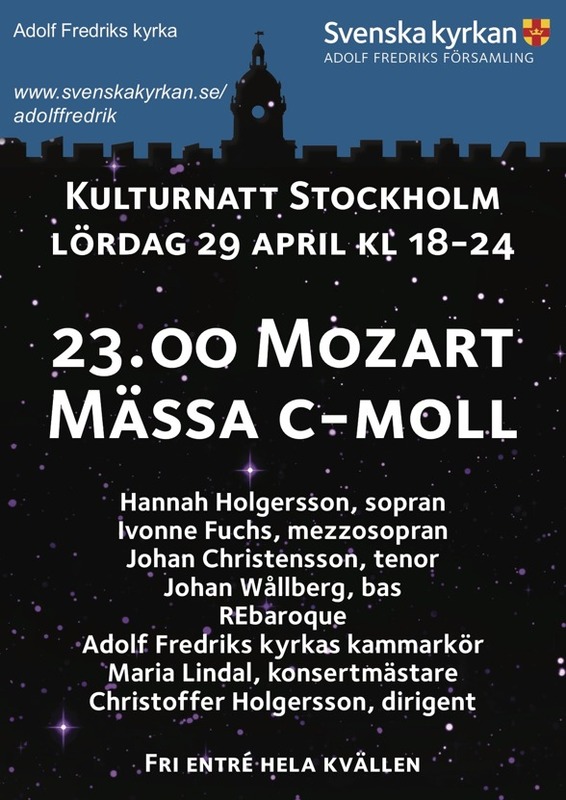 It has been a privilege to be a part of all this in two of the most wonderful pieces composed by Wolfgang Amadeus Mozart; Exsultate Jubilate and Mass in C minor! I'm so grateful for the possibility singing again with brilliant REbaroque, Maria Lindal, Adolf Fredrik kyrkas kammarkör, Ivonne Fuchs (mezzo soprano), Johan Christensson (tenor), Johan Wållberg (bass) and of course with my own Christoffer Holgersson (conductor)! 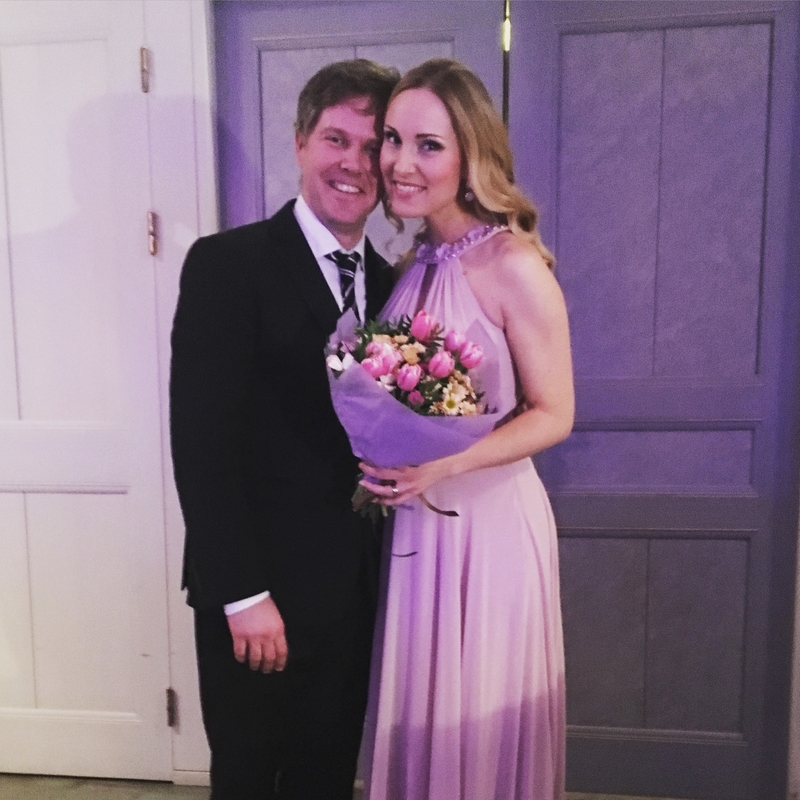 And my warmest thanks to a fantastic audience! Full seated concerts!! 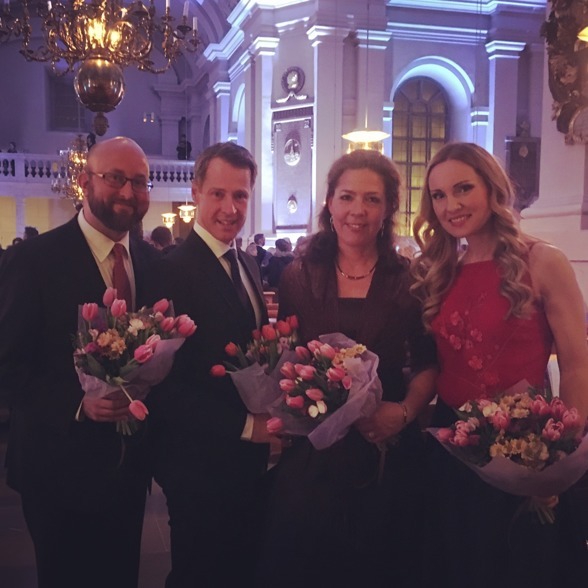 Tack för kulturnatten, om Exsultate jubilate finns bara ett ord: FULLÄNDAT ! En av livets allra största musikupplevelser. Fantastiskt gjort av er att genomföra tre föreställningar!